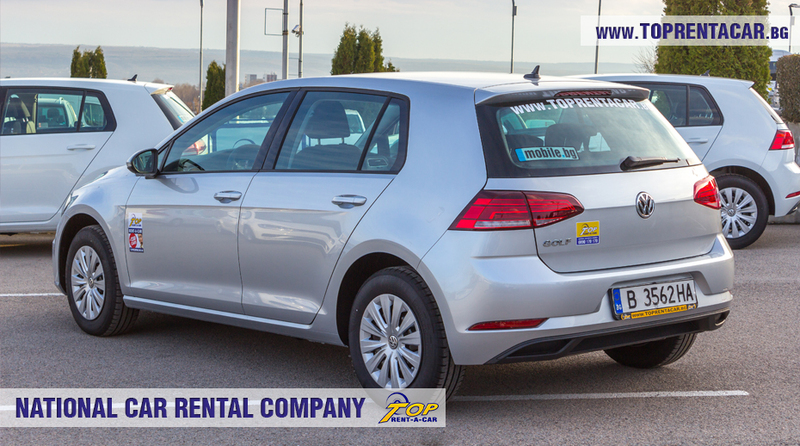 Top Rent A Car offers brand new and hit model of VW Golf 2018 + NAVI for rent. 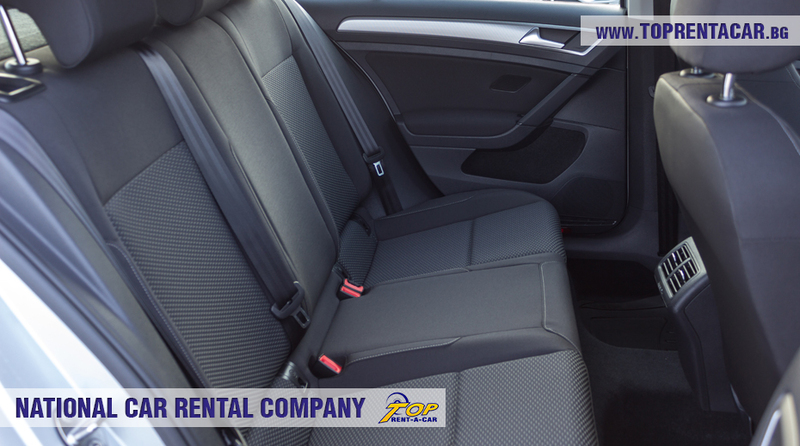 The car is extremely popular and very liked thanks to its reliability, compact size and economical engine. 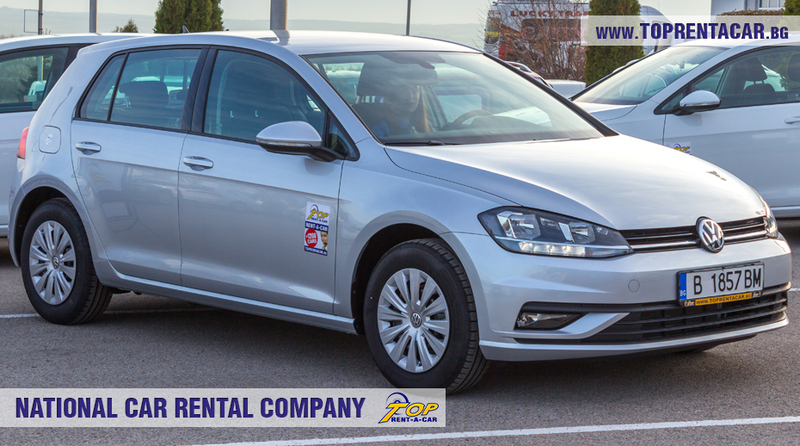 VW Golf + GPS is excellent vehicle produced with the latest technologies by the German engineers, it is perfect for urban and non-urban driving. 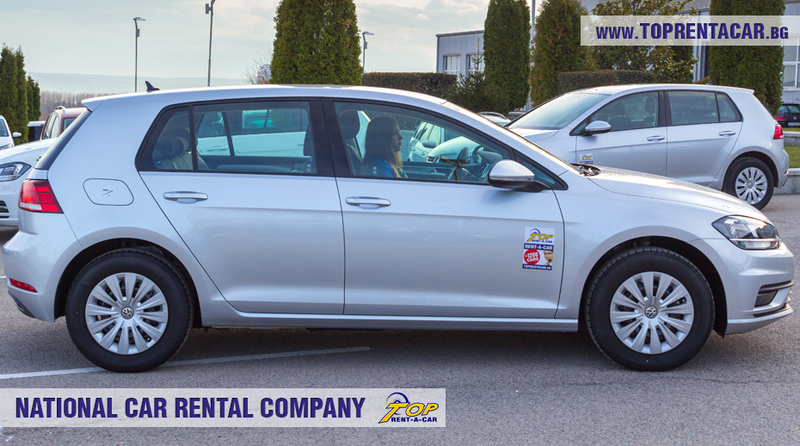 It is equipped with last generation fuel efficient engine TSI with 110 hp. The compact sizes make it perfect for parking even in the tight city streets. 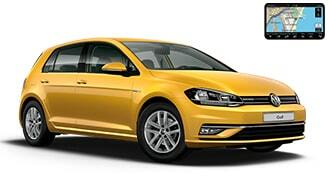 VW Golf has many useful extras as built-in NAVI. The cabin is with good size and is spacious enough to transport up to 5 passengers regardless of the distance. 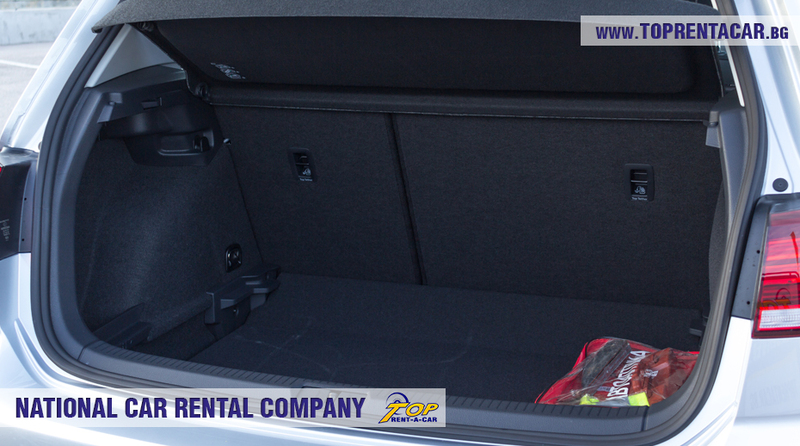 The trunk is with normal sizes and can transport big and small suitcase.